In partnership with the French Agency for Development. 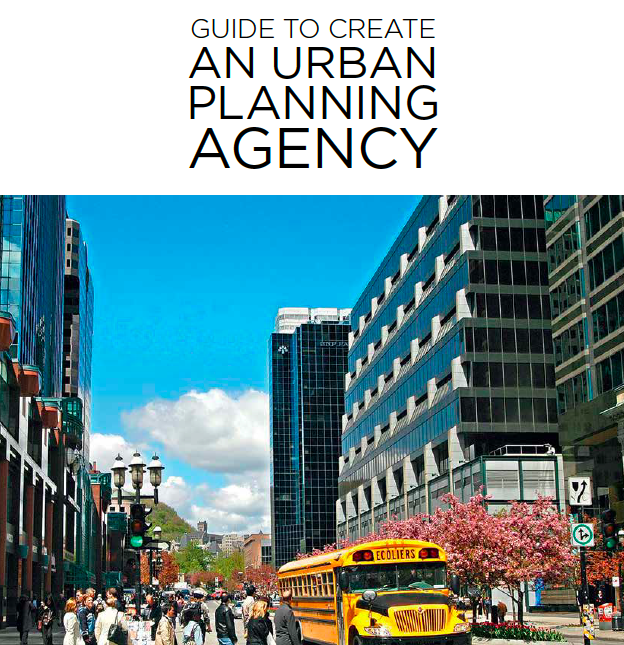 Although urban planning agencies have been around, some of them, for over 50 years, they are relatively unknown. However, their role half-way between the worlds of technology and politics, although atypical, is essential so that informed decisions can be made and proper action taken in a given territory. They can be the missing link in development and planning policies and mediate between the various key players in a territory (ranging from city to state), increasing coherence and a deeper understanding of situations. In a context of unprecedented urbanization, there is an uneven distribution of planning agencies around the world. This guide describes different types of agencies and opens up a discussion about the benefits of creating an agency. The central theme of the work is illustrated by a non-exhaustive overview of different urban planning agencies around the world, covering such varied areas of work as planning, territorial projects, development, knowledge, monitoring, governance, co-production and capacity building. A method showing how this public engineering tool can be created step-by-step is also described, aimed at local authorities whose work may range from the preliminary preparation of public policy to the evaluation of projects, which have already been implemented. Furthermore, the work of planning agencies can also involve national networks offering the opportunity to work collectively, and to share and pool information. 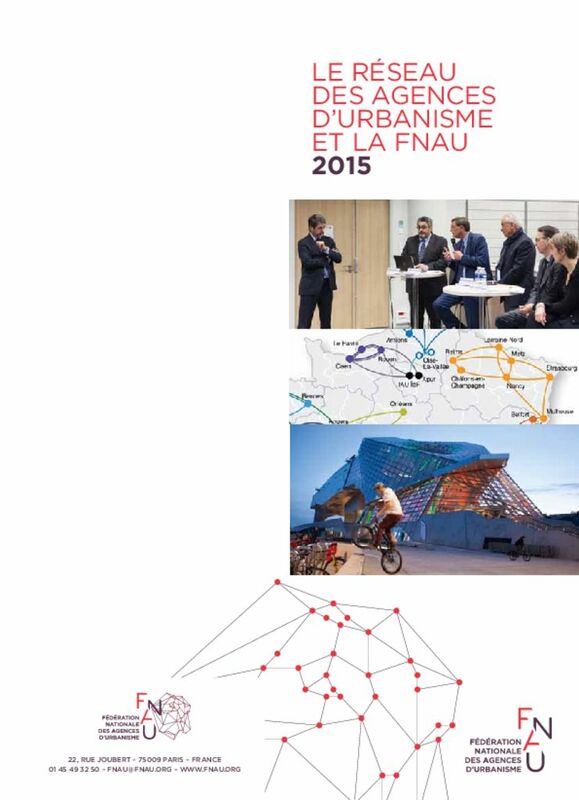 These urban planning agencies are aware of how important it is to enable planning to be more sustainable, more transversal, produced together with the key players of the territory and above all, fitting local realities. While a new World Urban Agenda is being established, it is important to reflect on the way in which it can be implemented. Planning agencies can be an efficient tool for city in developing countries as well as developed countries.